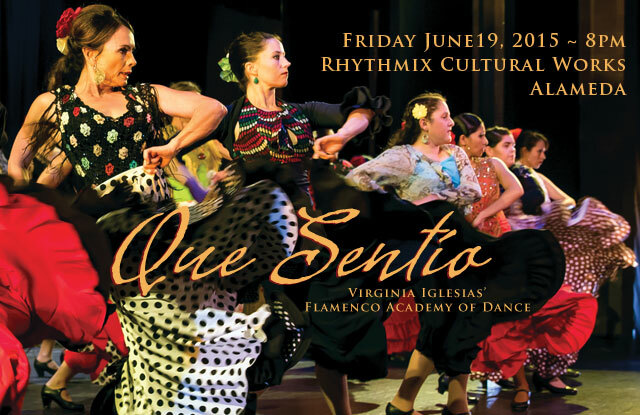 Artistic director, master teacher, and critically acclaimed choreographer, Virginia Iglesias presents an evening of new works and re-staged favorites, all set to the original compositions of musical director Jorge Liceaga. 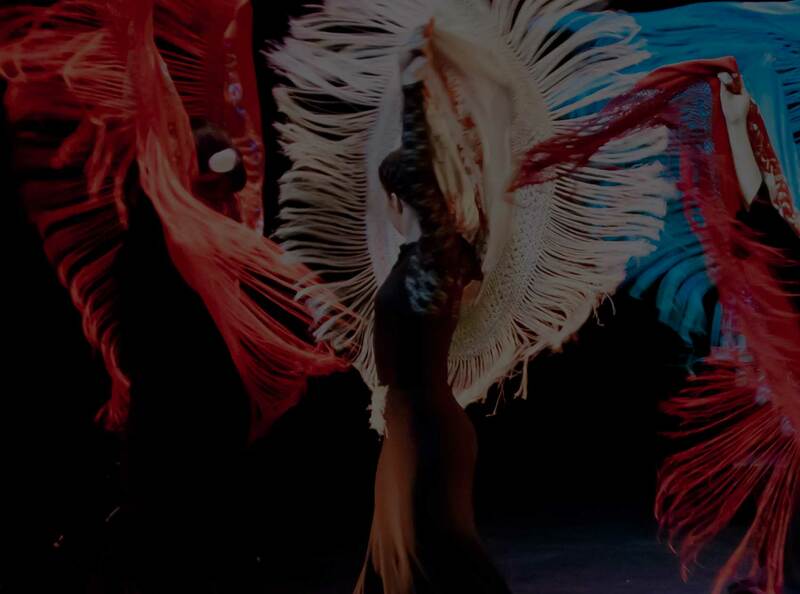 More than 40 dancers ~ from beginning to advanced levels ~ will join world-class musicians and special guest artists to ignite the stage with the rhythm and colors of flamenco. Flamenco Academy showcases bring a unique opportunity for students to share their love of dance with family and friends. Join us for an inspiring and colorful celebration of dance! Performance Name(s): Que Sentío. Photographer(s): Christine Fu.